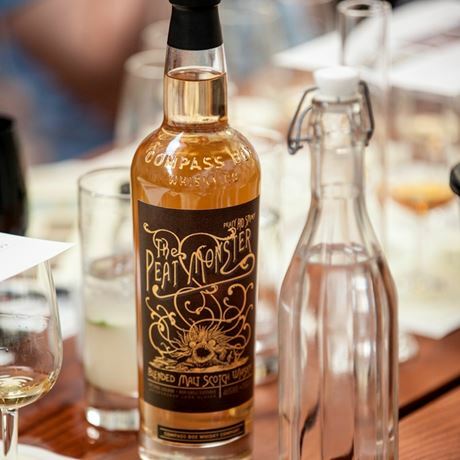 Designed to appeal to whisky drinkers who like a bit (or a lot) of smoke in their drams, The Peat Monster forms the peated component of Compass Box’s Signature Range. The 46% abv blended malt is comprised of peated Islay whiskies from Laphroaig and Caol Ila, along with malt whisky from Ardmore and Ledaig – Tobermory distillery’s peated alter ego. Rounding out the blend is a tiny proportion of Highland malt, which has been married in highly active French oak casks. The other whiskies in the Signature Range include Asyla, Oak Cross, Spice Tree and Hedonism. 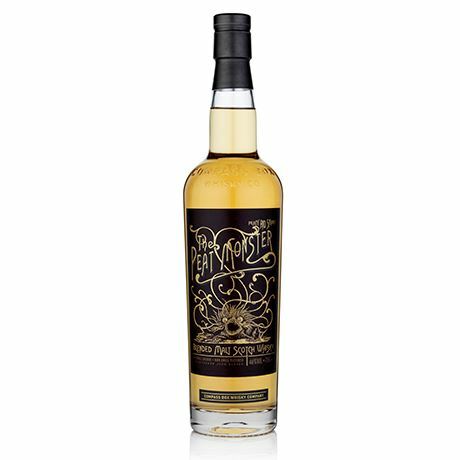 Before The Peat Monster there was… The Monster, a bespoke bottling created by independent bottler Compass Box for Park Avenue Liquor Shop in New York. So popular was the blend, that when stocks of the peaty expression started to run low Compass Box decided to make the whisky available to the rest of the world. And so, in 2003, The Peat Monster was born. 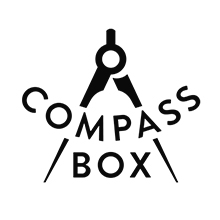 In September 2013, to celebrate the brand’s 10th anniversary, Compass Box released a limited edition blend. Non-chill-filtered and bottled at 48.9% abv, only 5,700 bottles were launched.